Rotary Club of Banora-Tweed invite all local men to visit the mherv, (Men’s Health Educational Rural Van), when it pays a visit to Club Banora on Saturday 13 April and Sunday 14 April (10pm to 4pm). If you haven’t had time for a check-up lately, a few simple tests could alert you to health problems you’re not aware of. 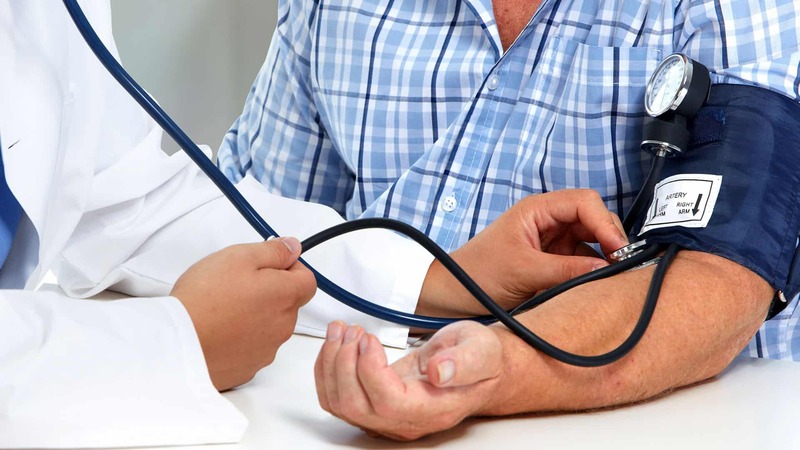 Peter Wallace-Harrison from the Rotary Club of Banora-Tweed said that between August and December 2018, almost 1,000 men living in rural NSW were given free, five-minute routine checks at the mherv. were advised to visit their GP for further assessment. “There have been times when nurses have discovered a person’s blood pressure has been ‘through the roof’ and were at immediate risk of a heart attack. They’ve closed the van and taken that person straight to the nearest hospital,” said Peter. they simply don’t make time to keep their health in check. The mherv tests involve blood pressure, to check the heart isn’t stressed; body mass or BMI to check height, weight and girth; blood sugar levels to check for diabetes – just a pin prick; and cholesterol, another pin prick test to see if levels are high and need attention. Peter said that women too should get behind the project and give the men in their lives “a shove in the right direction”. staff, joining them in the queue when the van comes to Club Banora.